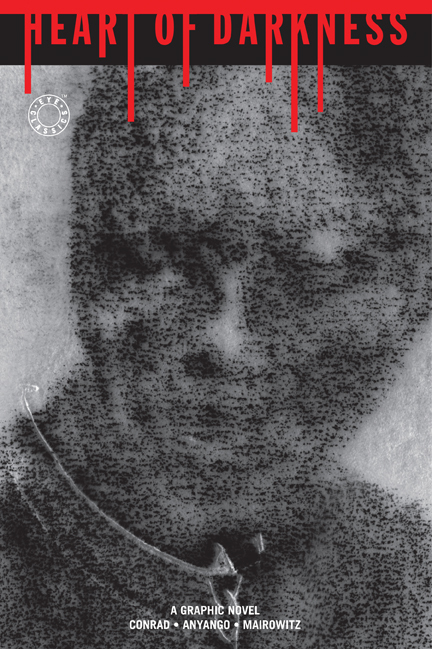 Heart of Darkness: A Graphic Novel by Catherine Anyango is a must-have. In The Guardian Interview, Anyango tells how her richly-detailed drawings reflect the dense style of Joseph Conrad's savage colonial story. 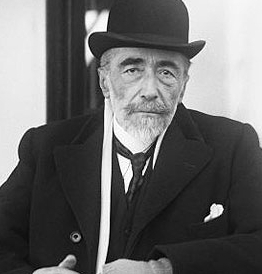 “Joseph Conrad” by James Montgomery Flagg. BBC Radio -- In Our Time, 40-minute discussion of the novel and its contemporary implications. Travel on the Congo -- a contemporary journey up the Congo River (Atlantic Monthly). Good Reads has more than six pages of quotes which could easily be used for journal prompts, review, passage analyses, etc. Matt Kish’s Illustrated Text offers a very different visual interpretation of the novel. Poem Packet One -- Eternity Blues by Hayden Carruth, Billiards by Walker Gibson, Joseph Conrad by Ruth Schuler Wildes. Gruesome World Capitalist World by Heiner Muller, and no men, if men are gods by e e cummings. Poem Packet Two -- White Mans Burden by Rudyard Kipling and Brown Mans Burden by Henry Labouchère. Poem Packet Three -- The Hollow Men by T. S. Eliot with analysis. King Leopolds Soliloquy -- PDF reproduction of the full original pamphlet by Mark Twain. Ota Benga -- Pygmy from the St. Louis Worlds Fair displayed temporarily in the Bronx Zoo. Includes NPR and New York Times stories, biography, and contemporary biographical poetry. “The Rhodes Colossus” by Edward Linley Sambourne. Punch Magazine (10 December 1892). 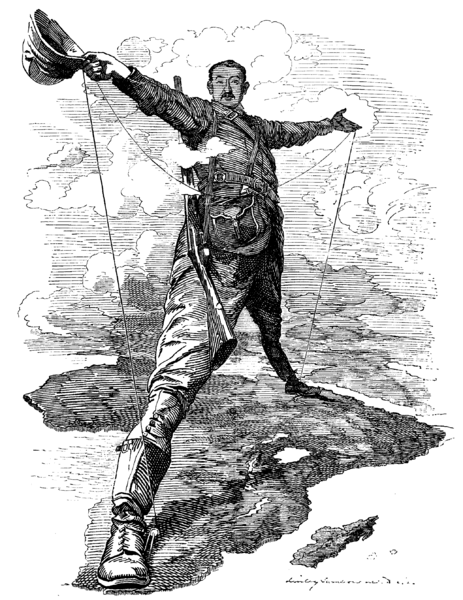 Caricature of Cecil John Rhodes, after he announced plans for a telegraph line and railroad from Cape Town to Cairo. American Opera -- Production of an operatic adaptation of the novel, libretto by Tom Phillips (of Humament fame) and music by Tarek O’Regan. Preview and Exerpt. GrammarDog offers 16 downloadable exercises in grammar, sentence structure, proofreading, style, and literary using the text of the novel from $14.95. I love them. Sampler,pdf. Orson Welless Mercury Theater adaptation of the novel is intriguing, especially in light of Welless long term desire to produce his own film of the novel. Poster Designs for the never-produced film are compelling works of art. Very film noir. Study/Discussion Questions -- The best of the best compiled from several sources. Reading Guide -- AP level, but less specific. MIT All-School Read -- Discussion Questions & Essay Topics Wow! Body Biography -- Best activity to engage students. Have students do a Kurtz/Marlow combination for a real challenge. AP Prompts -- 9 selected. Objective Exams -- 40 multiple-choice with one essay or 25 multiple-choice with explanations. Quotation Exams -- 3, 5, or 8 quotes to analyze. Theme Topics -- 10 short composition topics. 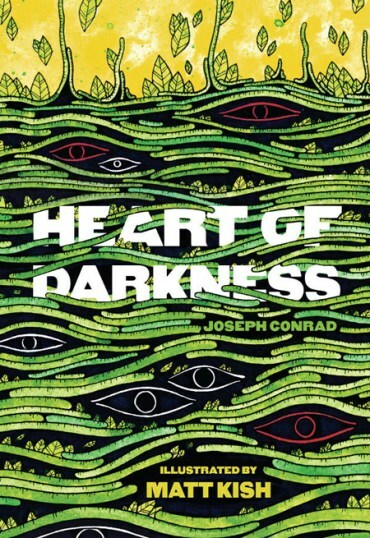 Joseph Conrad’s Heart of Darkness is among the most studied, debated, contested, and theorized works of Western literature. The novel can be viewed through many critical lenses. A post-colonial reading might critique, celebrate, and even reconcile Europe’s colonialization activities throughout Africa in the 19th century. A Marxist reading might point to ways in which the story depicts the violence and cultural repression which surrounds capitalistic enterprises. A psychoanalytic reading might focus on the complicated psyches of Kurtz or Marlow and explore their unique psychological motivations and the ways in which their encounters with and within the Congo shift their psychological perspectives. A feminist reading might explore the three female characters —Marlow’s aunt, Kurtz’s native lover, and Kurtz’s fiancée —and point to the lack of power and authority given to women in the decidedly patriarchal society. A new historicist might consider how the novel both critiques and celebrates imperialism and, also, how it functions as something of a counter-historical account that documents that horrors and ravages of European imperialism. A queer theory reading might consider the complicated relationship—which seems akin, in some respects, to a romance—that exists between Marlow and Kurtz. 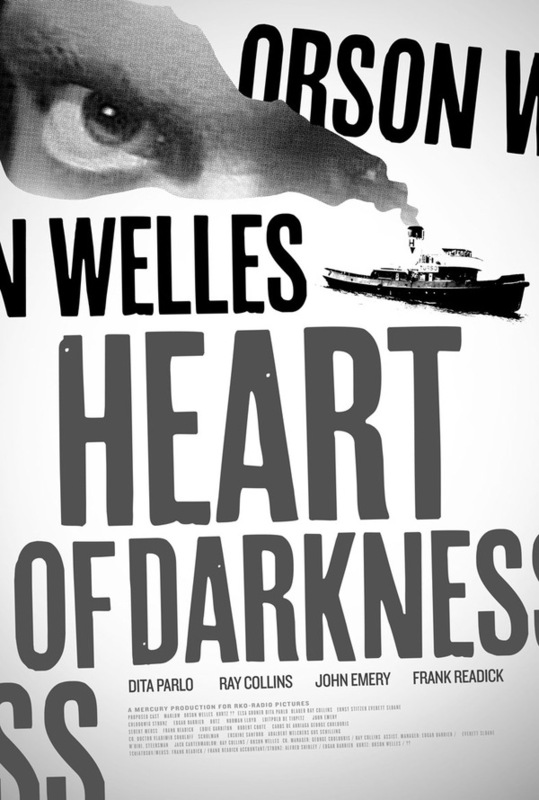 My Literary Criticism WebQuest has students select a particular literary lens through which to view Heart of Darkness, answer specific questions from that perspective, and analyze five passages in a Literary Response Journal from that same perspective. 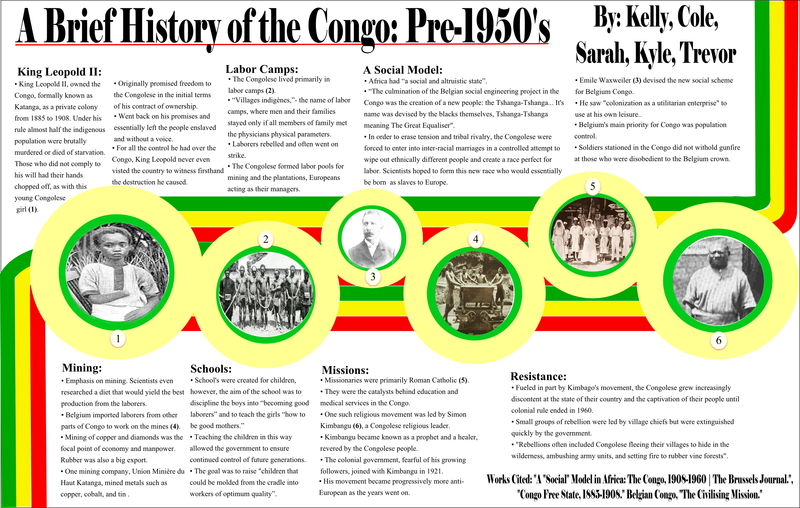 (Adapted from and inspired by Heart of Darkness WebQuest designed by Robert Rozema, now a professor at Grand Valley State University, Allendale, Michigan.) If you want to view the video on the Conrad page, you will need to use FireFox as your browser. Sorry. Purdue OWL Literary Theory and Schools of Criticism -- Best of the Best. A detailed overview of major literary approaches. Handout (26 pages) PDF format. the actual composition of a paper which integrates appropriate evidence to support the student's thesis in an effective essay. I have found it useful to provide shorter accessible articles as a packet for a controlled research paper. An Image of Africa: Racism in Conrads Heart of Darkness by Chinua Achebe -- exerpt from Achebes essay objecting to Conrads vision of Africa. Essay Assignment on article and Rubric (Lesle Misko). Africa and Africans in Conrads Heart of Darkness by Candice Bradley -- Oddly enough, this excellent lecture begins with a discussion of the children's book Curious George. Joseph Conrad and the University Curriculum by Karin Hansson -- Defends this novels importance. White Lies by Karin Hansson -- Analysis focusing on how the truth lies in the lies. Nice. The Lesser Nightmare: Marlowes Lie in Heart of Darkness by Kenneth Bruffee -- a different analysis of the lie. Heart of Darkness and Late Victorian Fascination with the Primitive and the Double by Samir Elbarbary -- Lengthy but well-supported. An Ashy Halo: Woman as Symbol in Heart of Darkness by Edward Geary -- thorough analysis of the female characters.  On the Edge of the Heart of Darkness by Michael Levenson -- focuses on the edge and the interior as metaphors. Other articles appear on My Literary Criticism WebQuest. 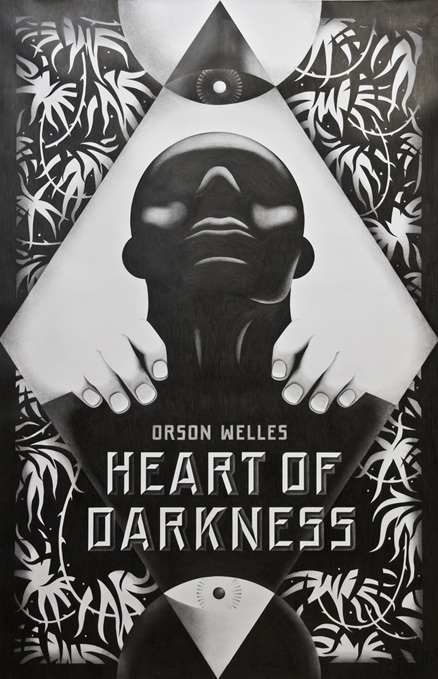 Discovery School includes Heart of Darkness in its Great Books series, available for purchase. Teacher Guide and Discussion Questions. Shmoop Video Overview is witty and seductive. 60-Second Recap is a great introduction to the novel. Quirky and clever. Actually 2 minutes. Thug Notes is certainly PG-13 or more, but insightful introduction anyway. Video SparkNotes uses interesting original illustrations for its overview. 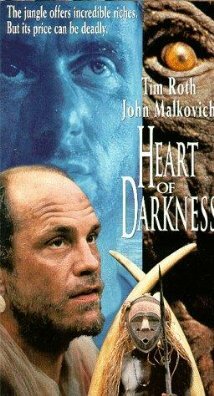 Trailer for 1993 Turner movie with John Malkovich as Kurtz and Tim Roth as Marlow. 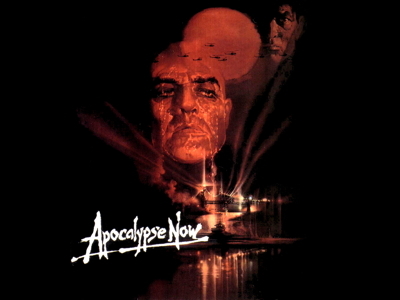 Trailer for Heart of Darkness novel actually using clips from Apocalypse Now. Playhouse 90 with Boris Karloff as Kurtz and Roddy McDowell as Malowe. Loose strange adaptation. Introduction -- Short PowerPoint introducing the novel. 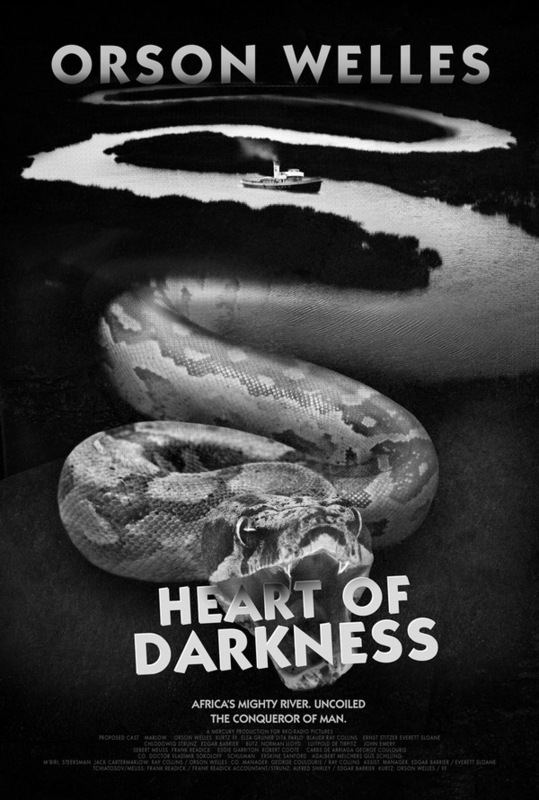 Heart of Darkness -- Longer PowerPoint covering author, background, critical approaches, etc. Better after reading. Longman -- PowerPoint referencing the Longman anthology. Very text heavy, and informative. Critical Reading -- One passage with multiple-choice and composition questions. 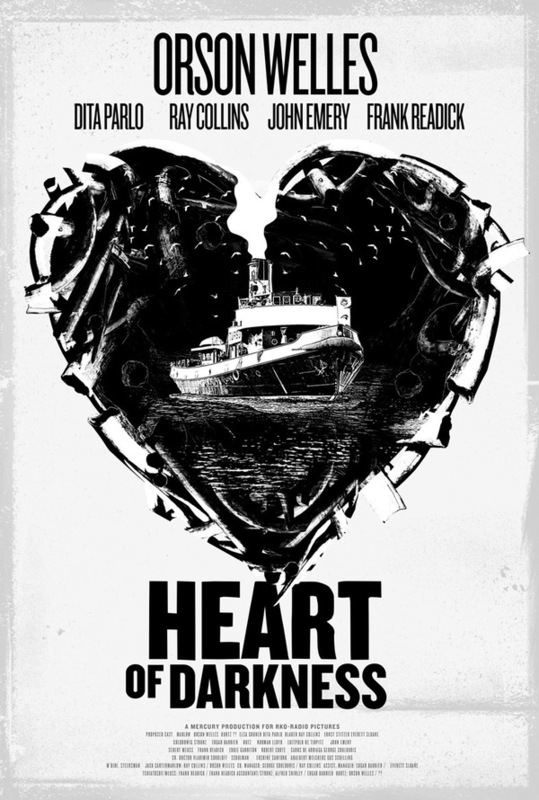 Dark Heart of Leopold -- Focuses on King Leopold and his atrocities, exploration and development of the Belgian Congo. “White Man’s Burden” by Rudyard Kipling -- By stanzas. Dances with Wolves: An American Heart of Darkness -- unusual perspective offers new ways to relate Conrad and Africa to the American colonial/imperial experience. The Infographic below is a contemporary way to combine content and visual representations. Directions, examples, and links are available for Infographics on my Current Events page. Click on image for full-size infographic. Totally different graphic approach by Matt Kish.